Lionheart Company of Bowmen is a group that promotes field, target, clout and historical archery using a variety of bows and equipment. 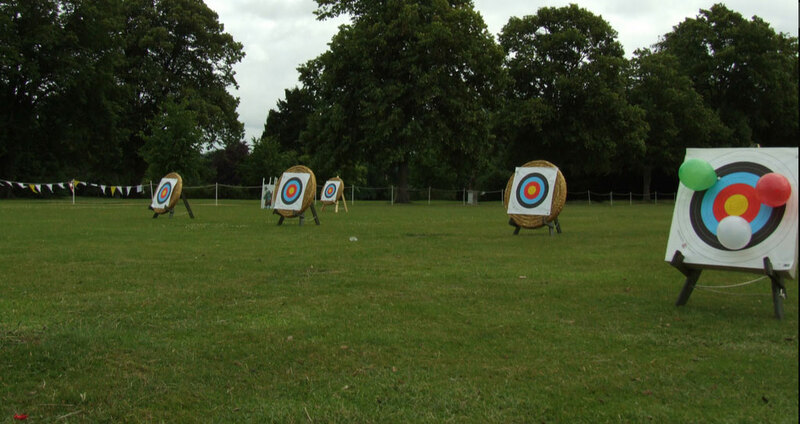 The Lionheart Company of Bowmen meets every Tuesday evening from 7 to 9pm at Whissendine Sports Club. During the summer, with longer daylight hours, the archery takes place outdoors, during the winter indoors. The group has approximately 50 junior and senior members with 15 to 20 archers present on a typical Tuesday evening. The group also holds demonstrations at Whissendine Feast Week and at family events around the East Midlands. New members are welcomed and should contact the organisers regarding fees and insurance.